Whether it’s residential, commercial, agricultural, replace, re-roof, hail damage or emergency repair – we can help. 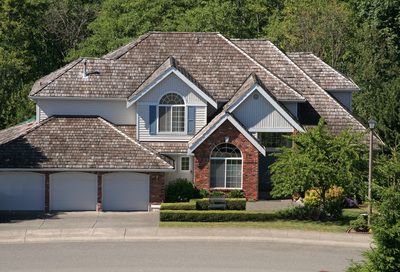 Specializing in roofing systems that meet and exceed the extreme weather on the Canadian prairies and the BC Kootenays – Calgary Roofing Solutions provide the protection and peace of mind your home and business deserve. 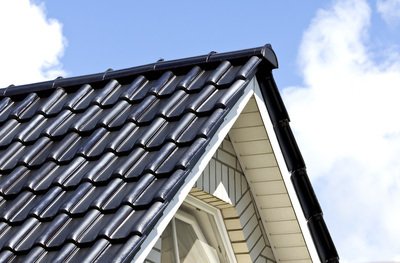 Today - roofing materials come in a wide variety of materials, colours styles and budgets. Asphalt, Aluminum, Metal, Slate, Concrete, Wood, Rubber or Composite. 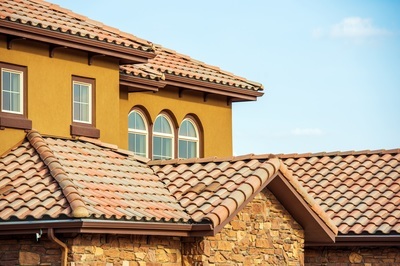 Recent advancements in roofing systems have created more options than ever before. Cool roof technology, lightweight concrete, single-ply and an ever increasing colour palette has created more choices. Let us help you learn the basics of roofing solutions before making a decision about one of your largest assets - your home or business. It can all seem at little overwhelming at first. 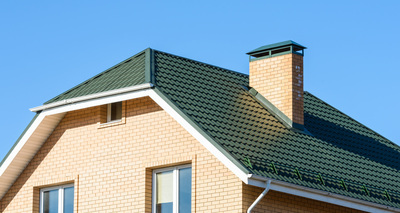 But the professional team at Calgary Roofing Solutions will assist you with your selection every step of the way. Getting ready for a new roof installation can seem like an extremely lengthy and involved process. However, remember that your roof protects your home or business - what might well be your family's biggest single asset. Our roofing design team will take you through a step-by-step process to select the right solution for your home or business. With our computer based roofing visualizer and plenty of product samples - we can help you make the right choice for your budget, roof type and personal preference. Whether it is asphalt, wood shake, metal, rubber, tile, slate or any of the other options available today - let us show you a thorough cost and budget comparison. After you have decided on the shingle and look you are trying to achieve - it's time to check out warranty length. 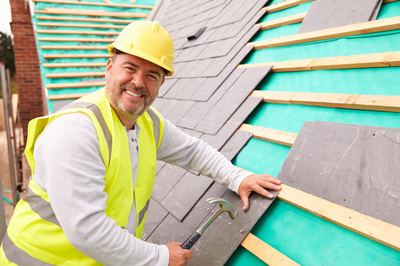 Shingle warranties can range from anywhere from 15 years with some asphalt shingles to over 75+ years with slate - with a corresponding price differential as well. 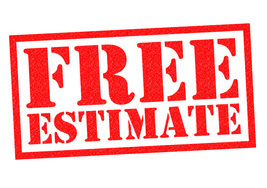 Keep in mind that most shingle warranties are pro-rated and with improper installation can even become invalid. In addition to the manufacturer's warranty - ask us about our "Workmanship Guarantee". 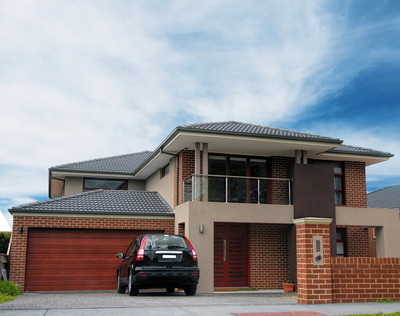 Choosing a roof colour is simple - but not always easy. Because your choice of colour is somewhat subjective and individual - there is not really any hard and fast guidelines on colour selection. Many people find that driving around the neighborhood checking out the different colour combinations of trim, siding and roof colour other neighbors have tried can provide many good ideas. 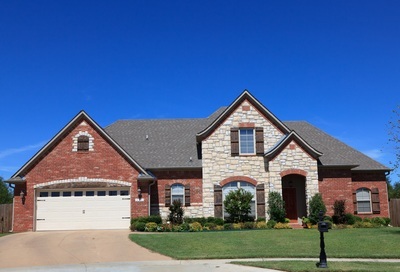 If possible, take a few photos and write down the address of the house or houses that you liked. With this information, we can provide you with a number of shingle samples that you can look at in natural light with the trim and siding colour of your own home. ​ It is always important to check the shingle samples outside next to your house in direct sunlight. Sample colours can look significantly different indoors under artificial light.